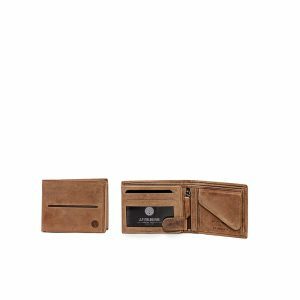 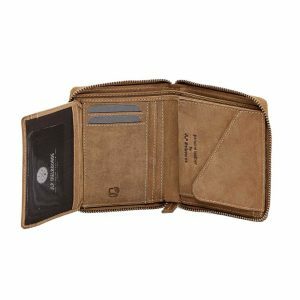 The Legend 014 is a compact wallet and it features our RFID technology to safe guard information and credit card details. 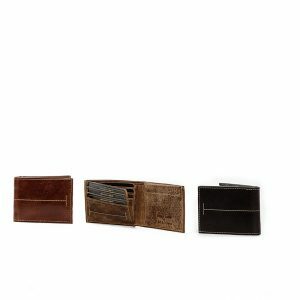 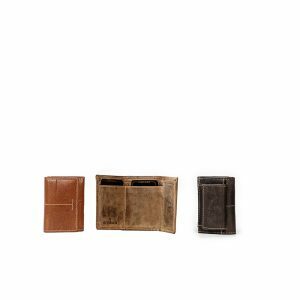 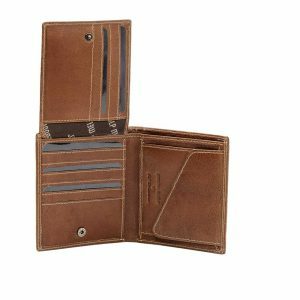 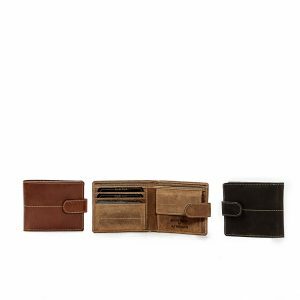 This mens wallet is compact and sleek, featuring 6 card slots and 2 sections for notes. 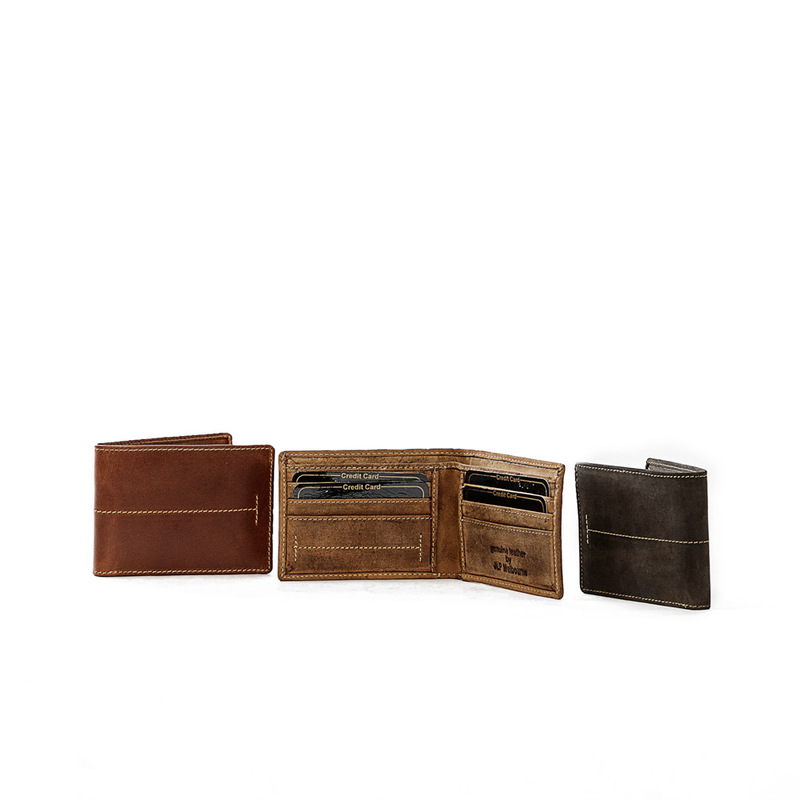 The Legend 041 comes in our 3 signature colours; Cognac, Hunter and Dark Brown.